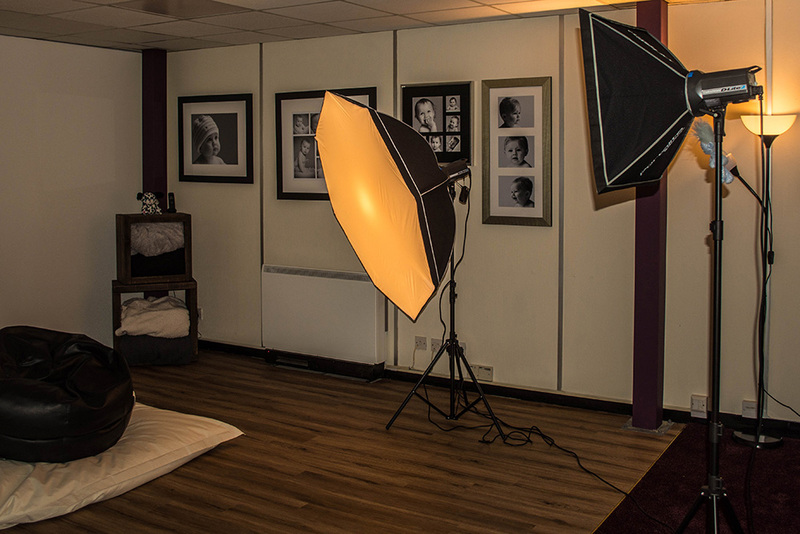 Franchisee Case Study - Stephen Hands - Barrett & Coe Professional Photography & Training Courses. After spending 37 years working in the City as a broker, Stephen decided to hang up the phone and pick up a camera. 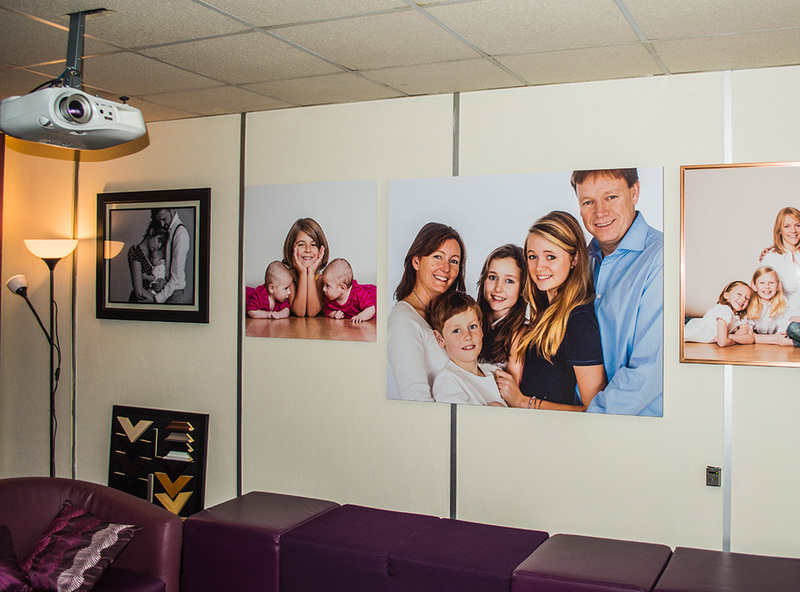 Photography had always been his passion from an early age and Stephen decided to branch out as a full-time photographer with Barrett & Coe, the experienced and respected group of portrait photographers. 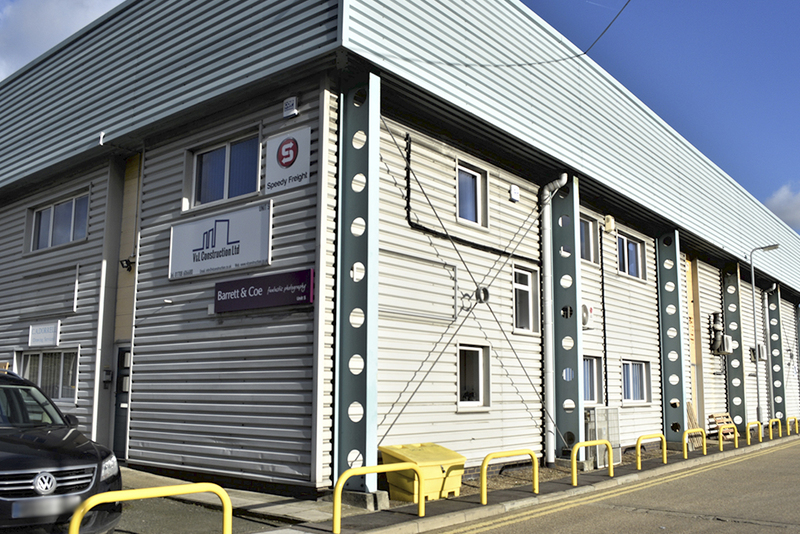 Stephen’s studio is based on an industrial park which has easy access compared to being in the high street. 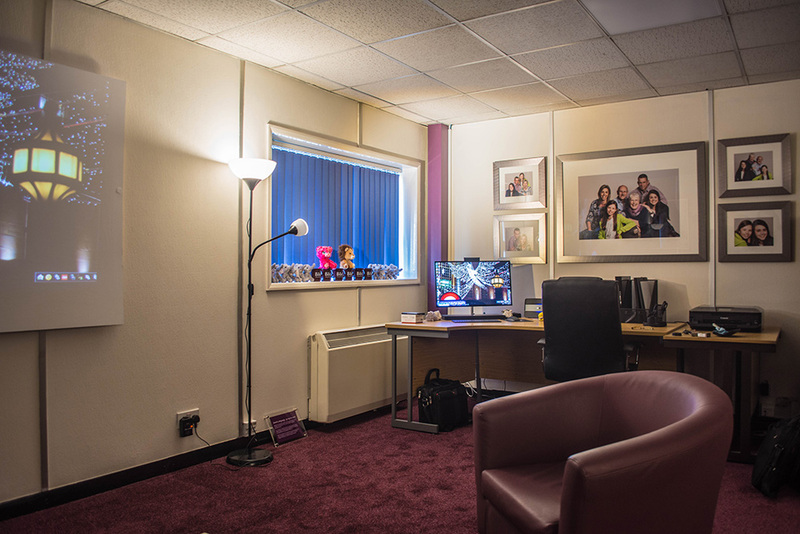 Situated on the ground floor helps as mums with prams and any person with disabilities finds can get into the studio with ease. The area has some fine country pubs to visit after the shoot to complete the family experience!